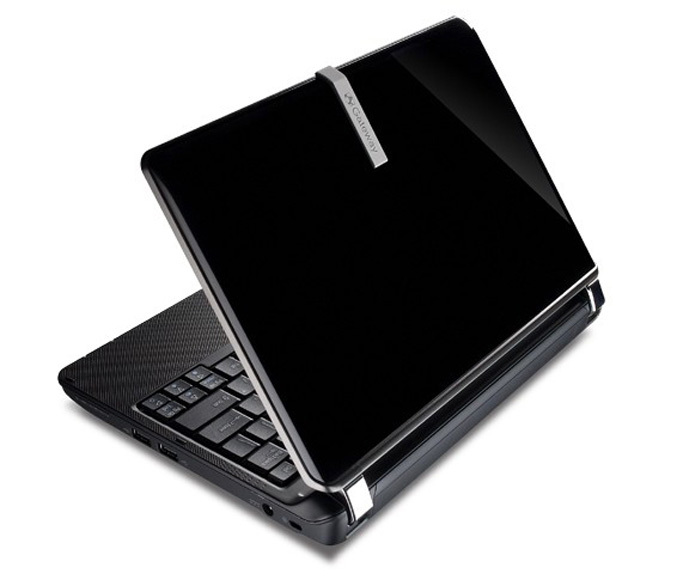 Gateway Inc. today introduces the Gateway LT2000, a new sleek and compact Atom-based netbook with a 10.1-inch TFT LED-backlit display. 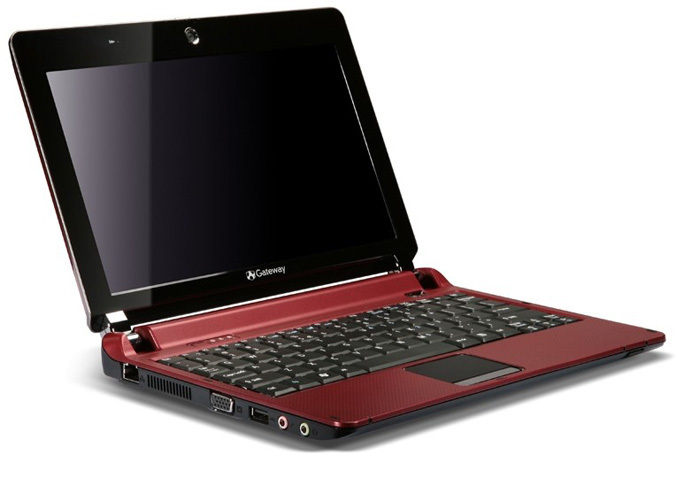 The new Gateway LT2000 netbook line measures 10.17 (w) x 7.24 (D) x 1.03 inches (H), weighs only 2.62 pounds and come in NightSky Black and Cherry Red with an engraved Gateway logo and modern silver trim accents. 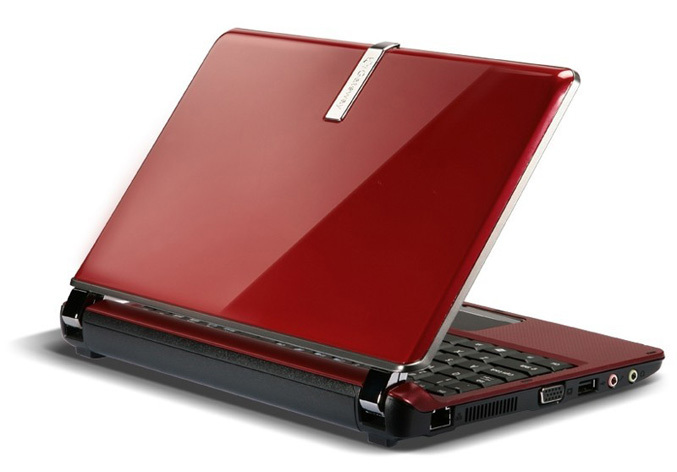 It’s equipped with 10.1-inch (1024×600 resolution) TFT LED-backlit LCD display, 1.6 GHz Atom N270 processor, GMA 950 integrated graphics, 1GB RAM,160GB SATA 5400RPM Hard Drive. It also comes with Multi-Gesture Touchpad, three USB 2.0, Ethernet and a multi-in-one digital card reader.